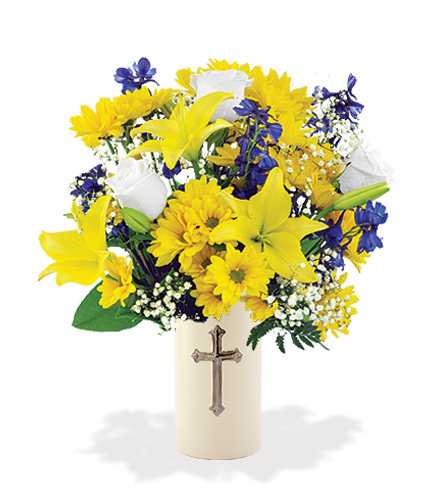 Easter is April 21st. 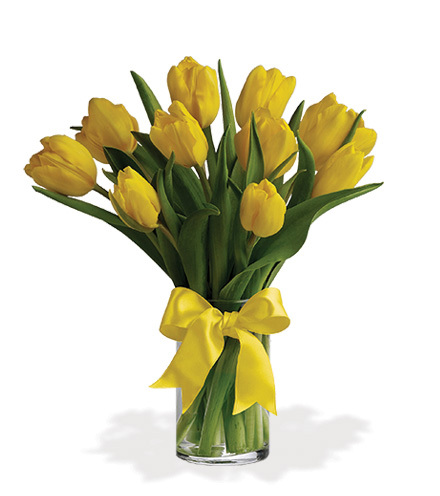 Make someone's day with eggcellent surprises for their Easter holiday. 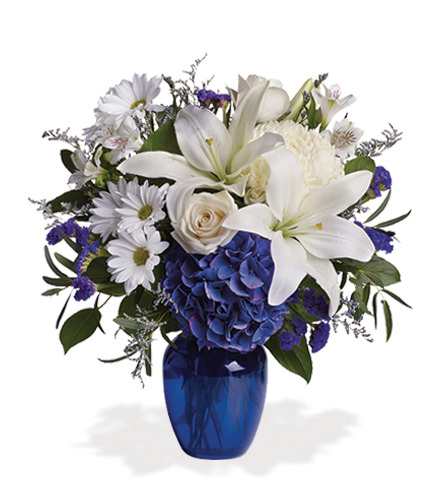 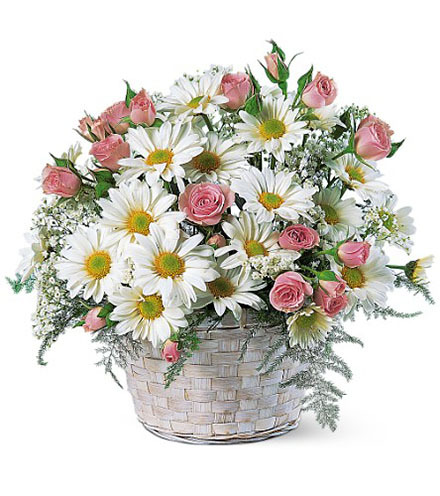 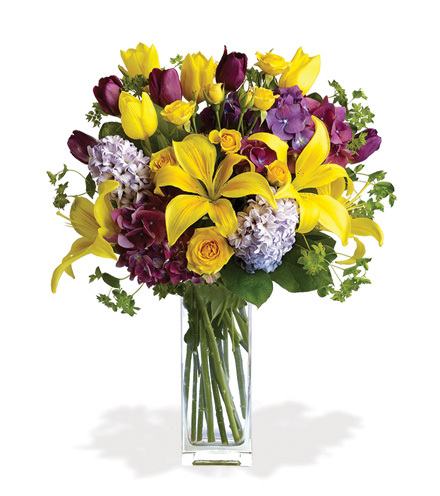 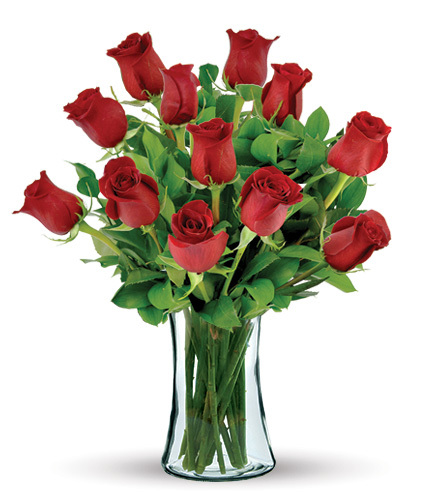 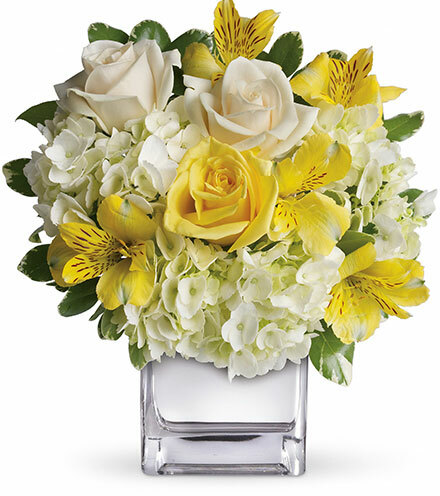 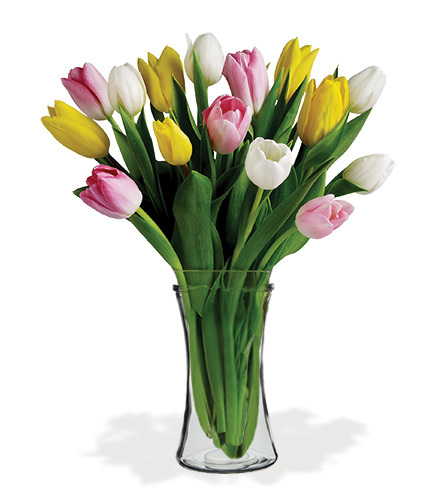 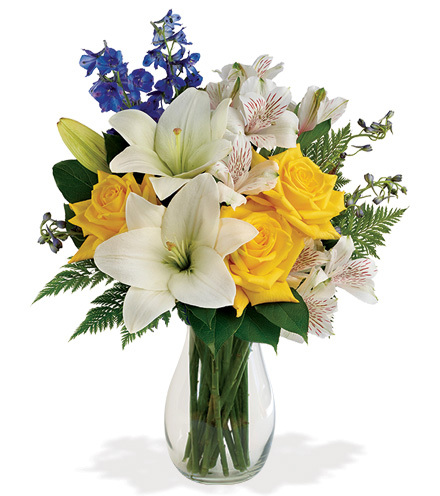 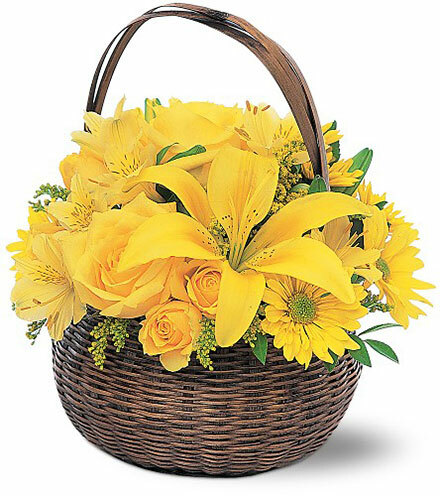 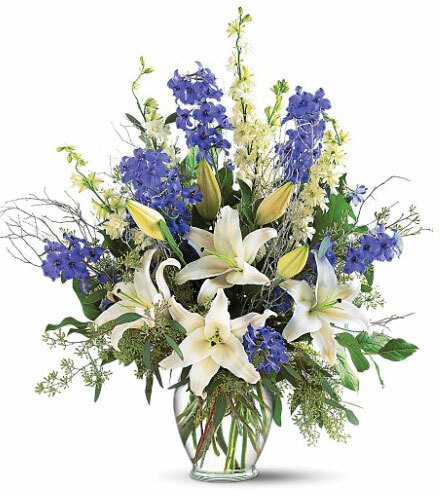 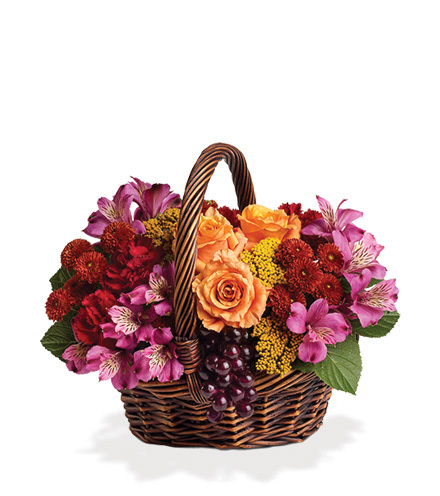 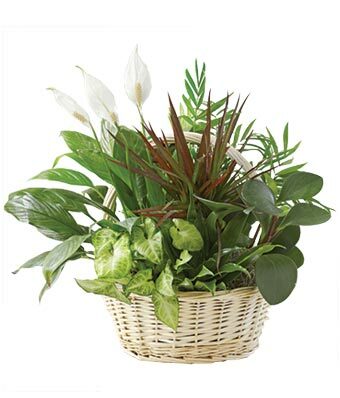 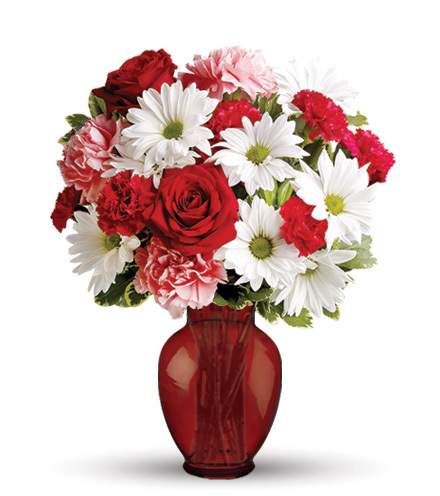 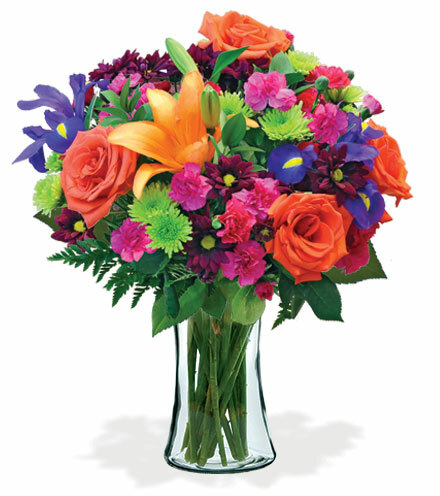 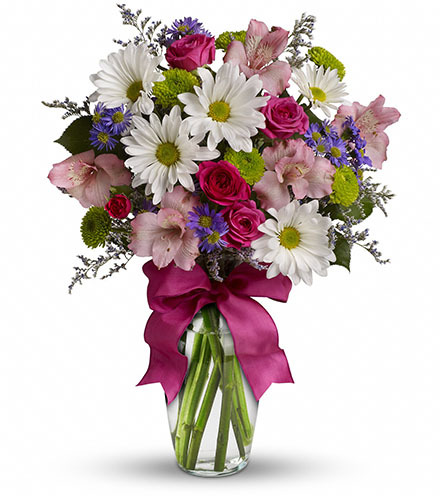 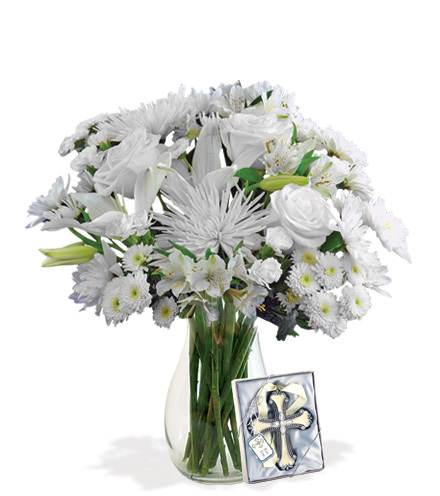 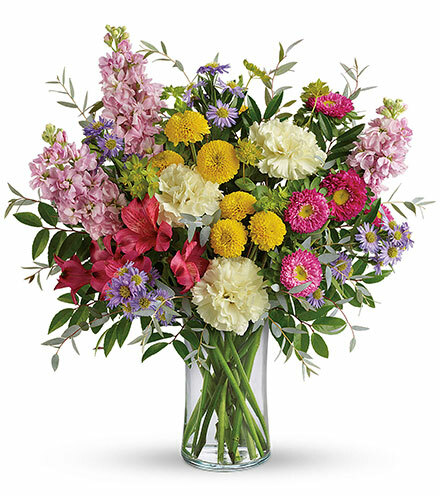 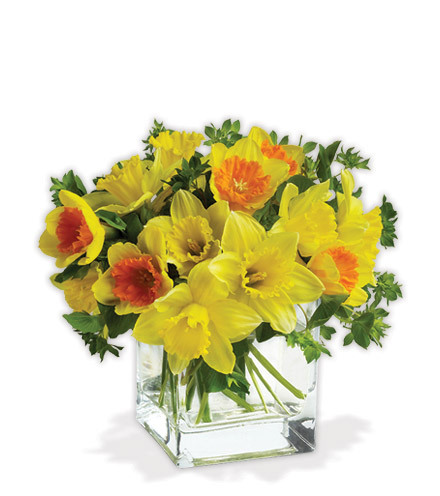 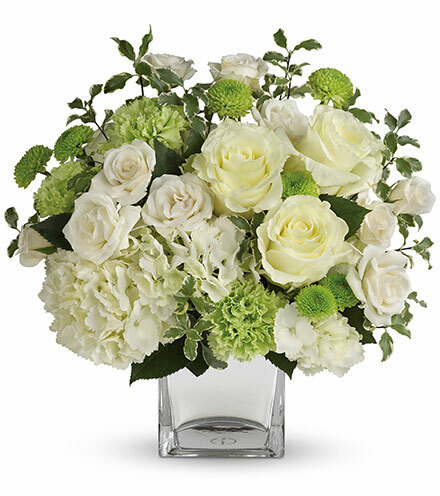 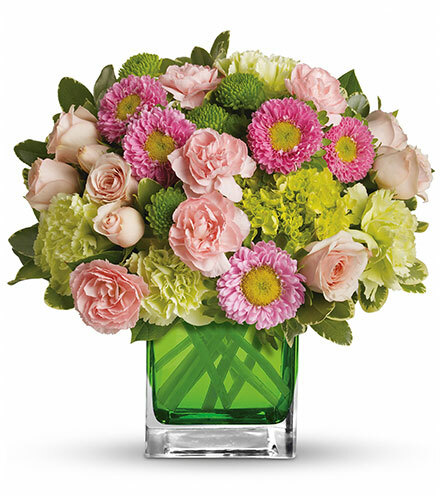 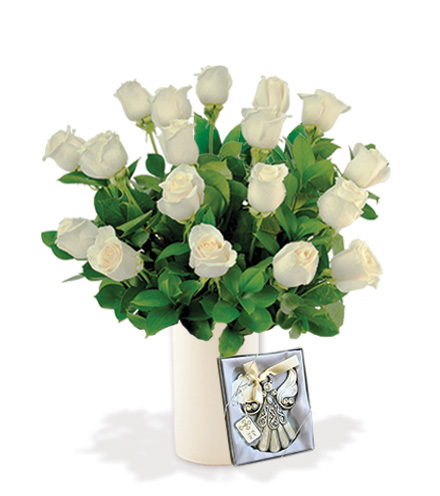 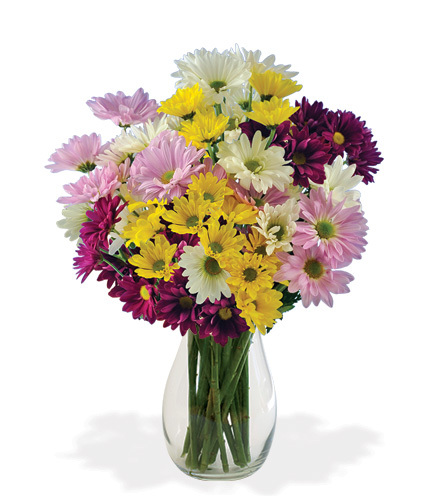 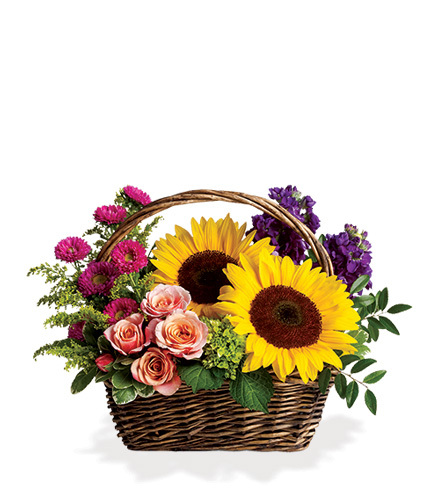 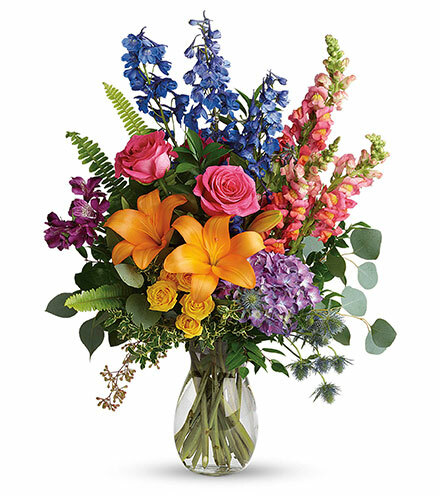 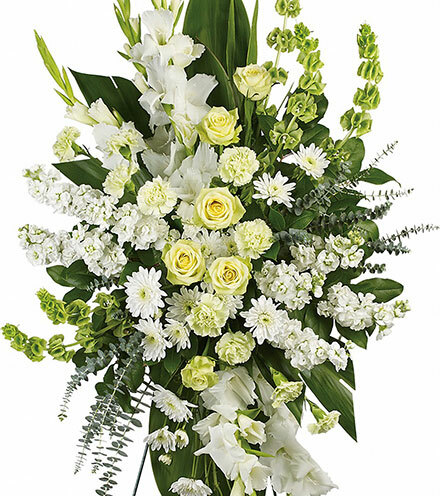 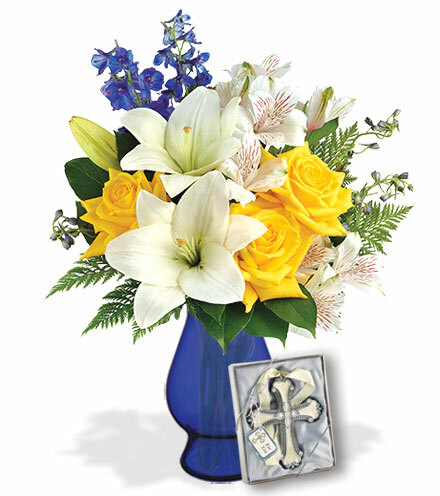 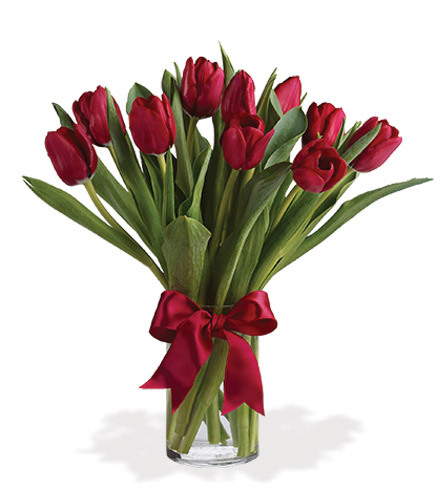 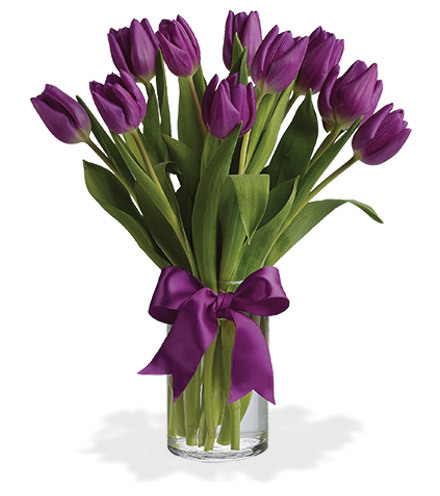 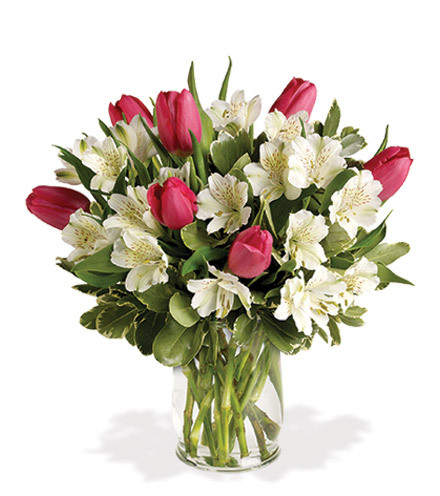 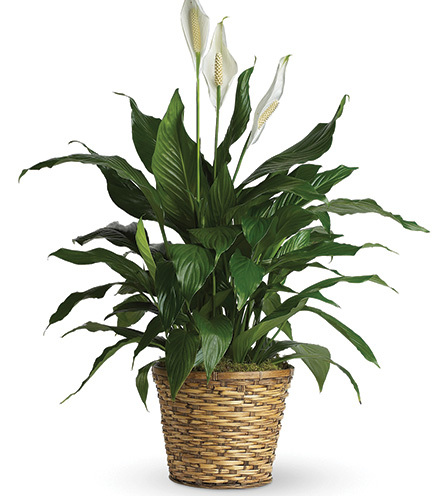 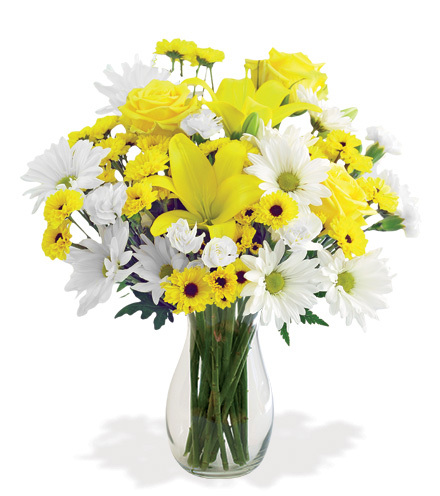 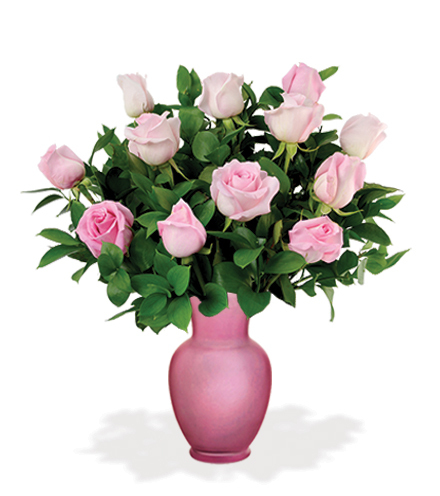 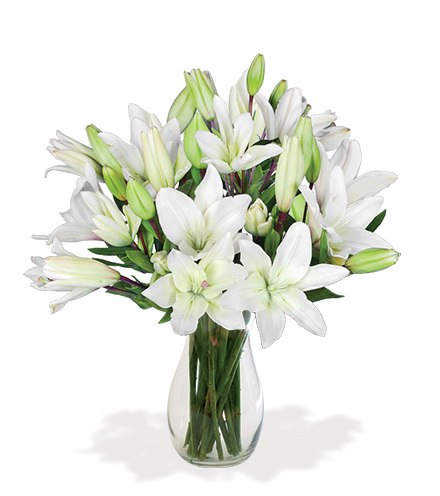 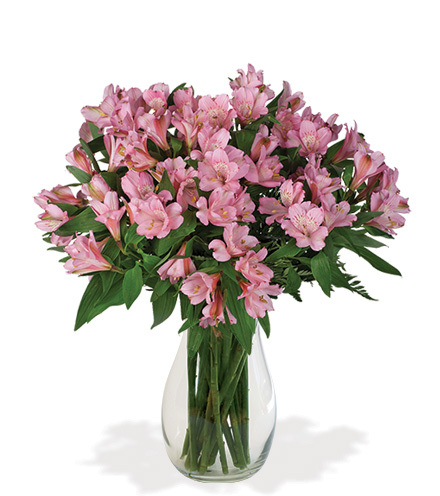 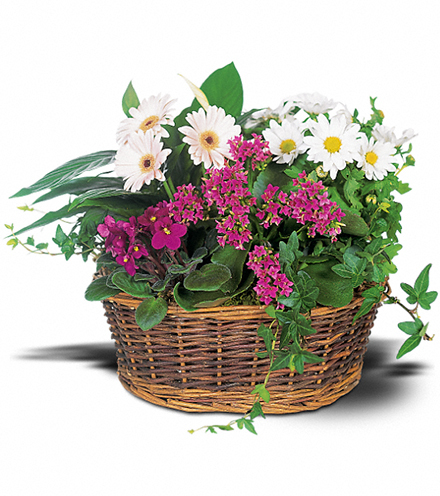 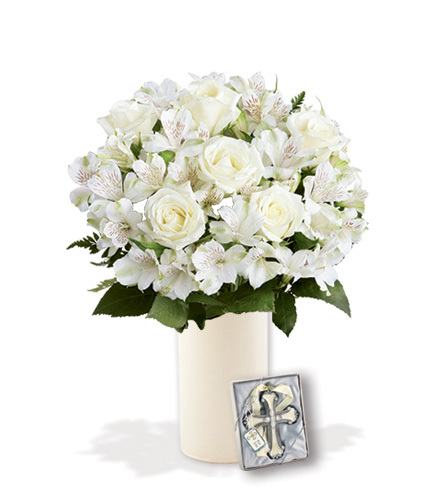 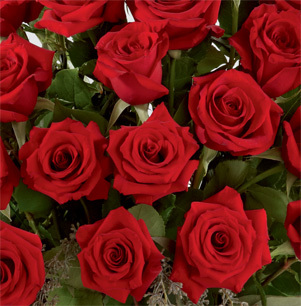 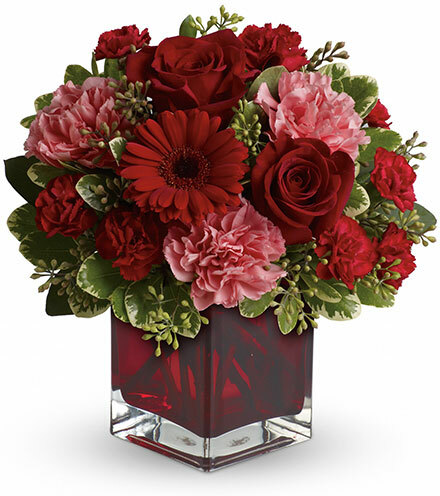 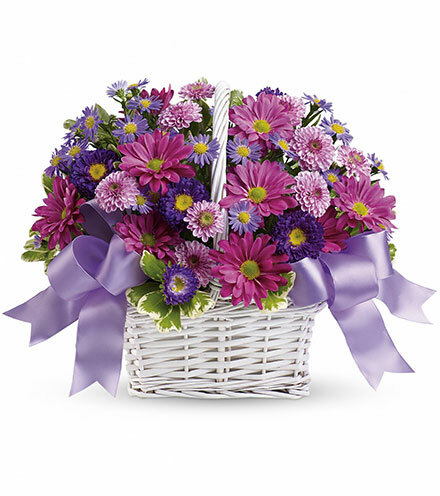 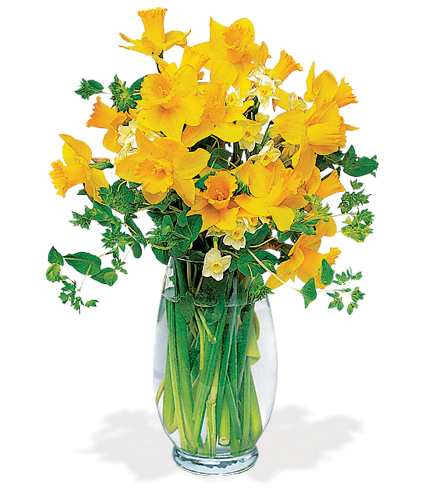 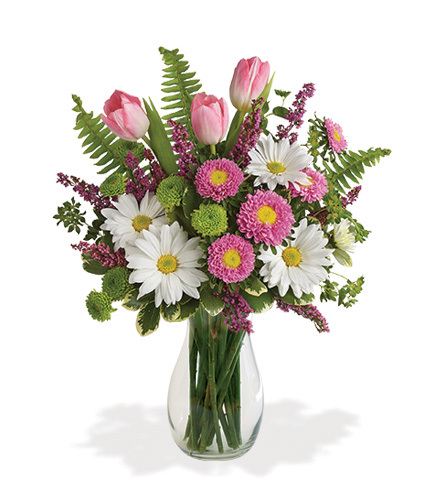 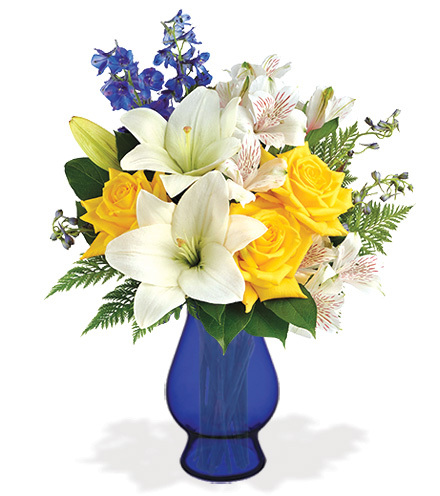 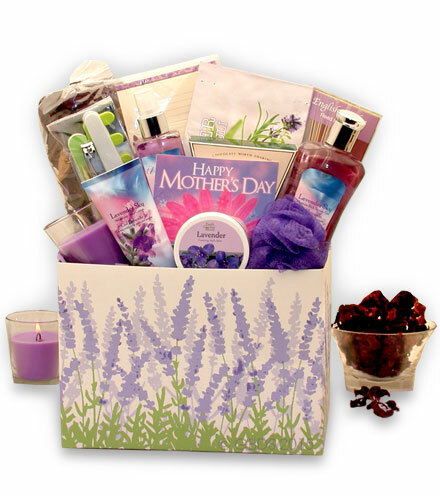 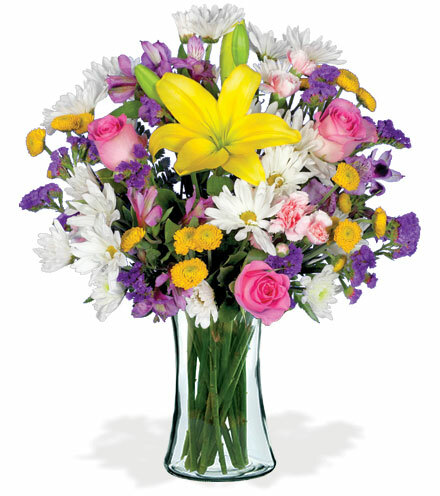 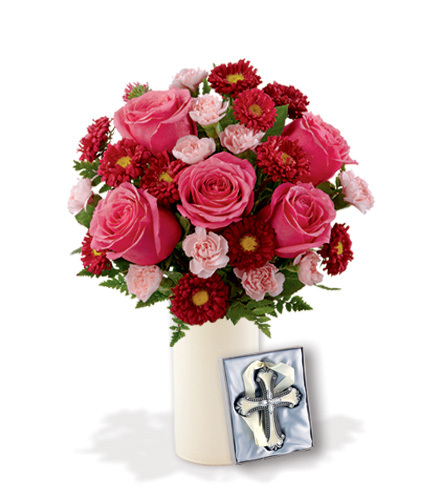 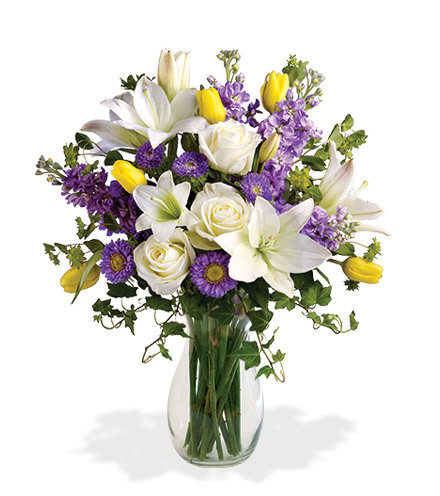 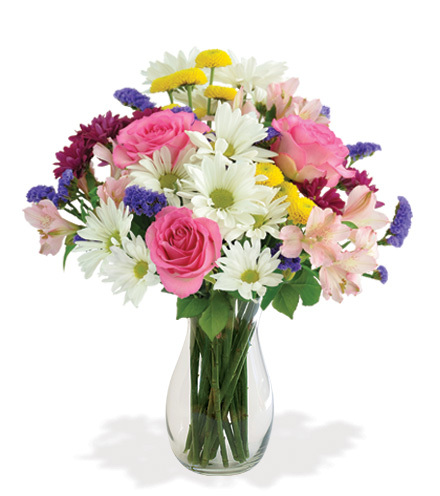 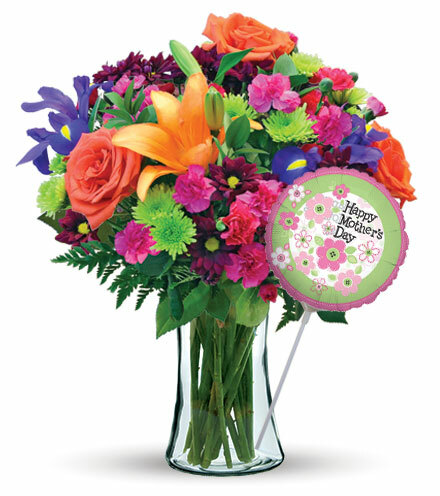 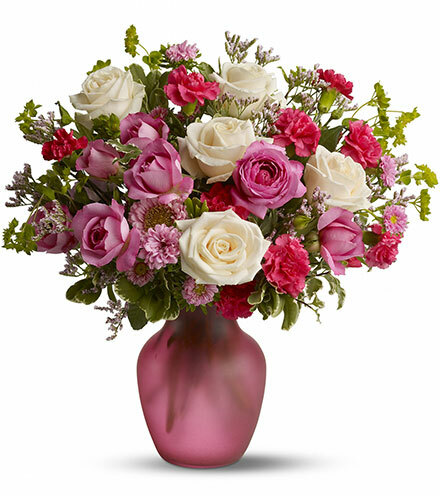 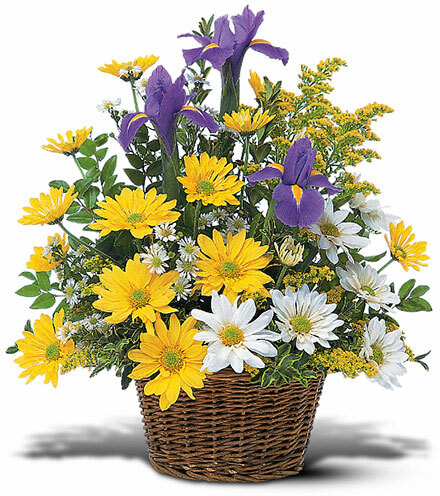 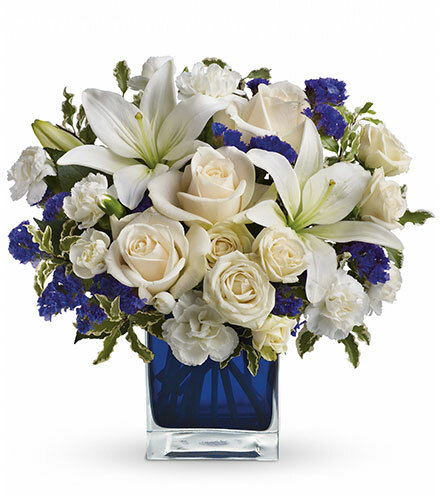 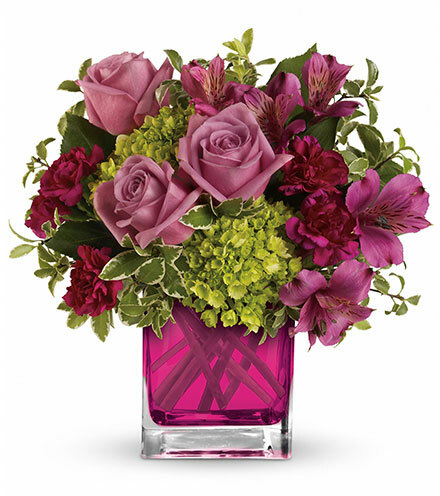 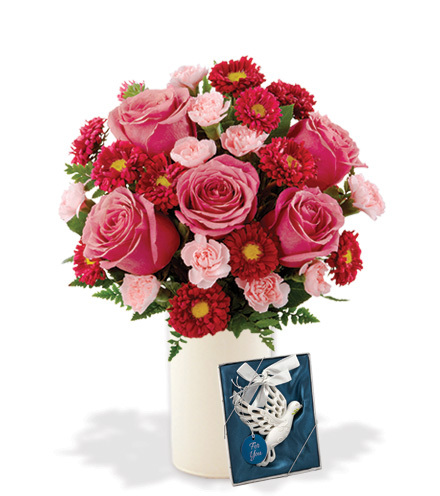 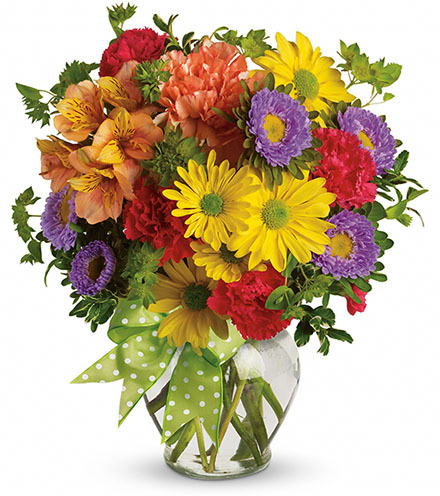 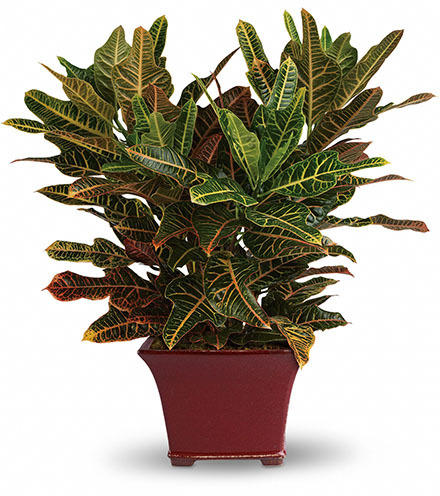 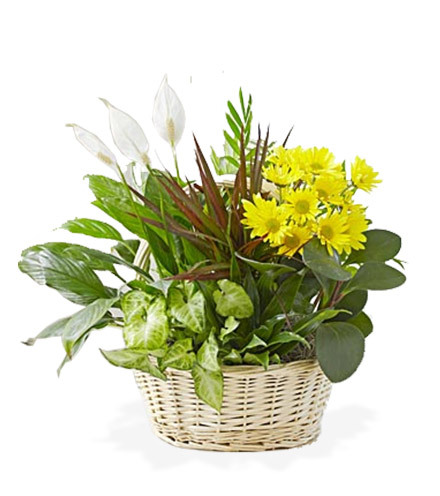 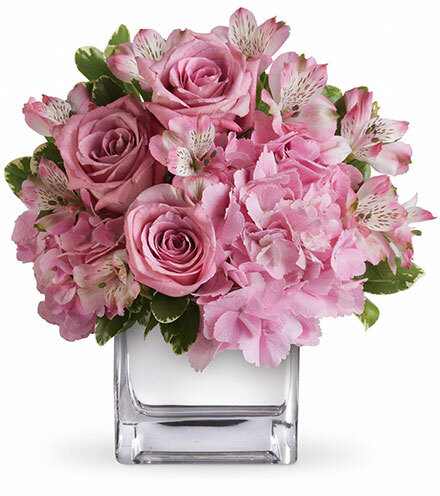 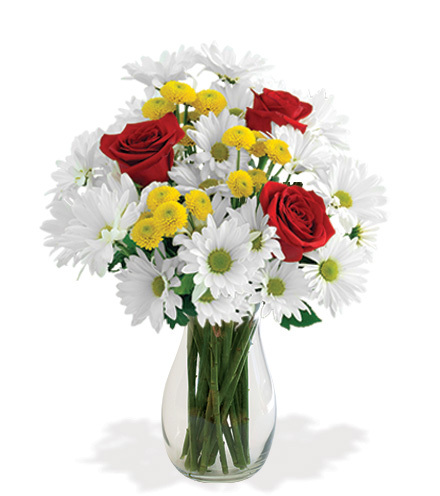 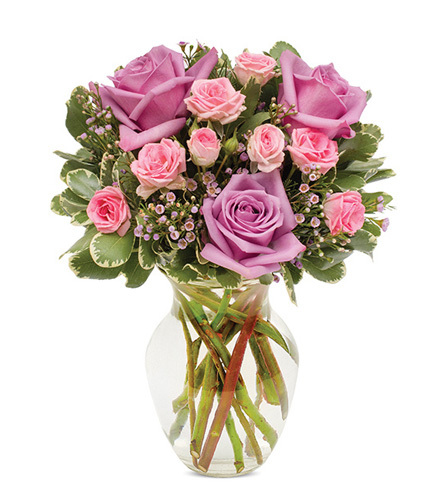 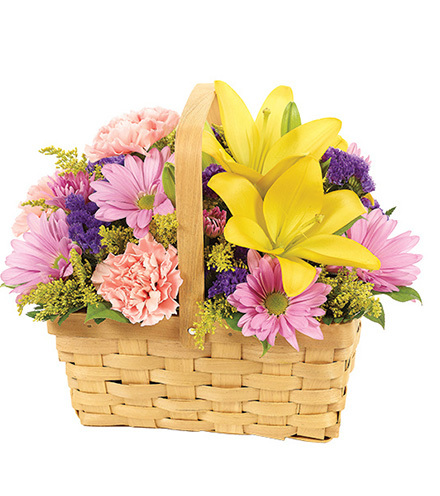 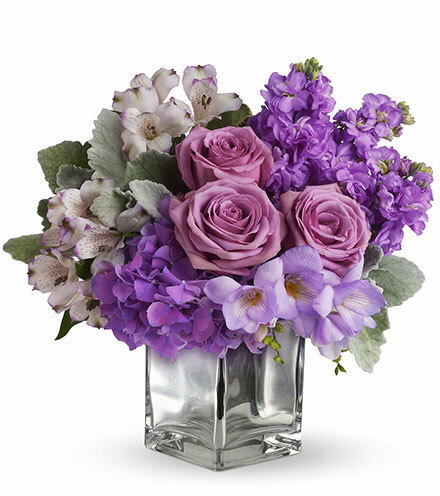 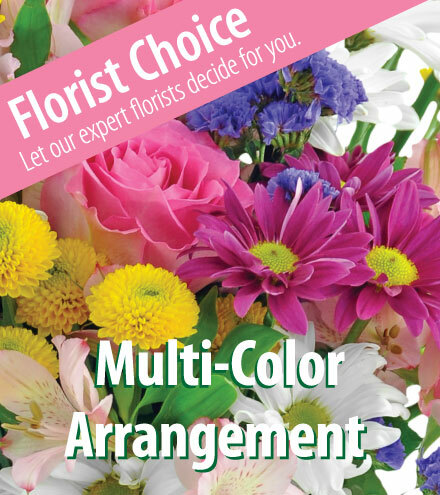 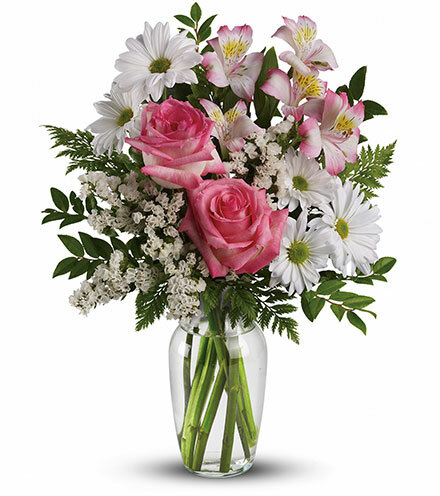 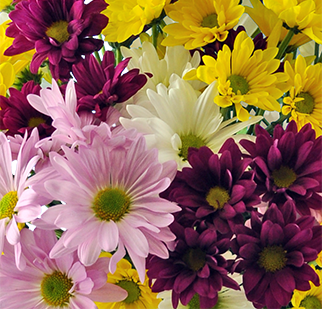 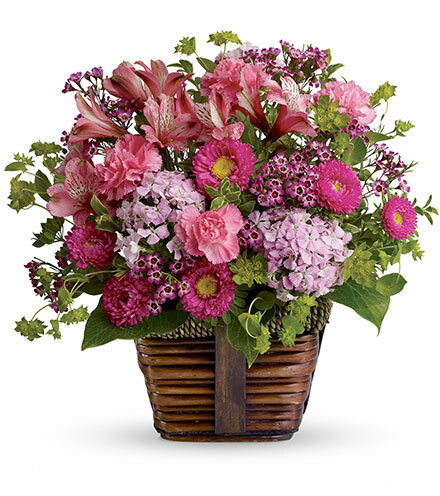 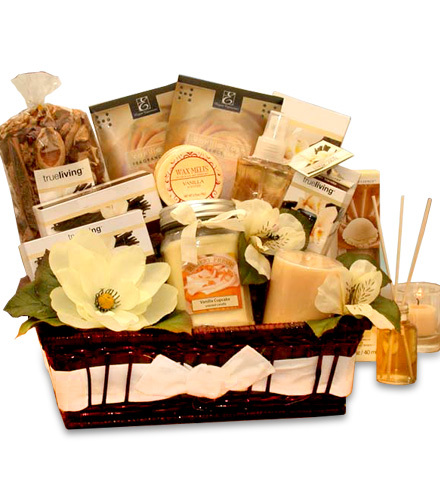 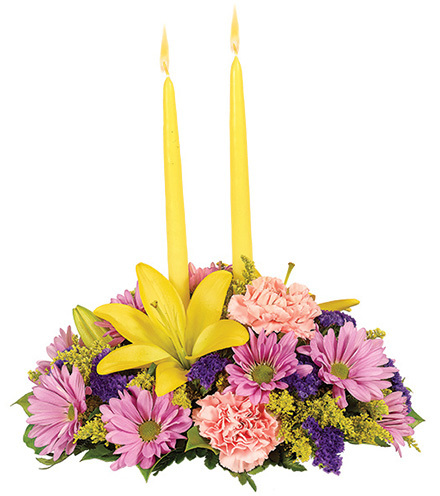 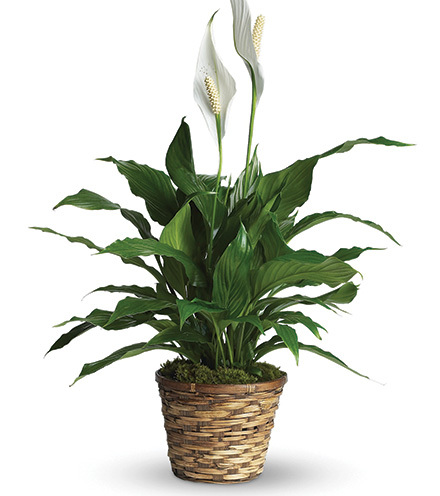 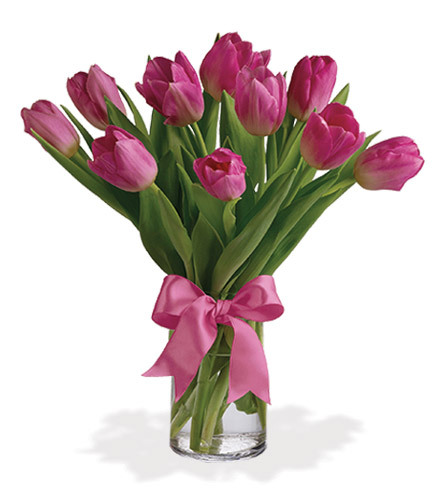 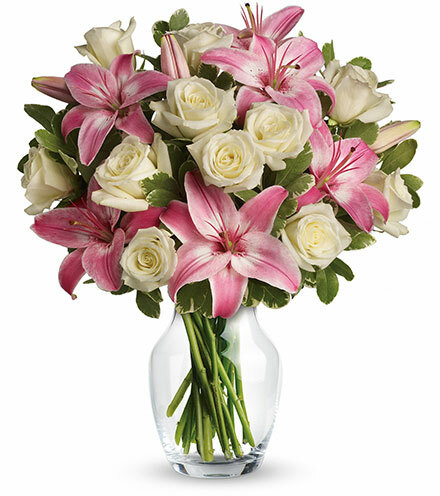 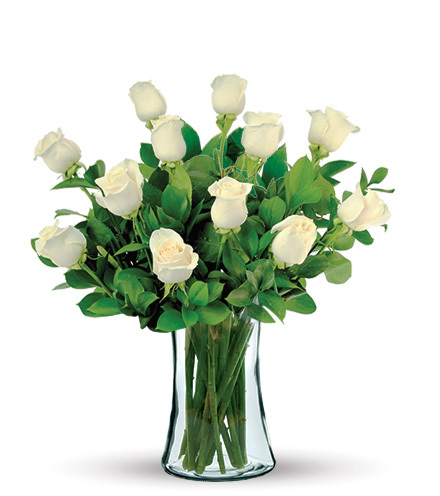 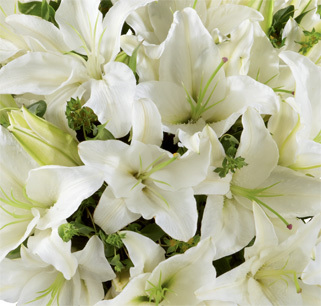 From unique mixed bouquets and arrangements to gorgeous blooming plants, Blooms Today offers suitable gifts and vase arrangements of flowers for men, women and children.